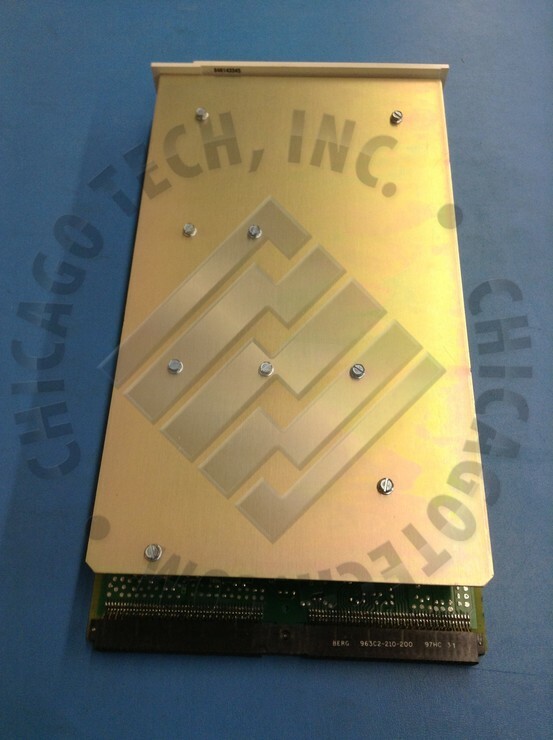 Chicago Tech offers equipment from all major technology and telecom manufacturers - we are used telecom and IT hardware specialists. 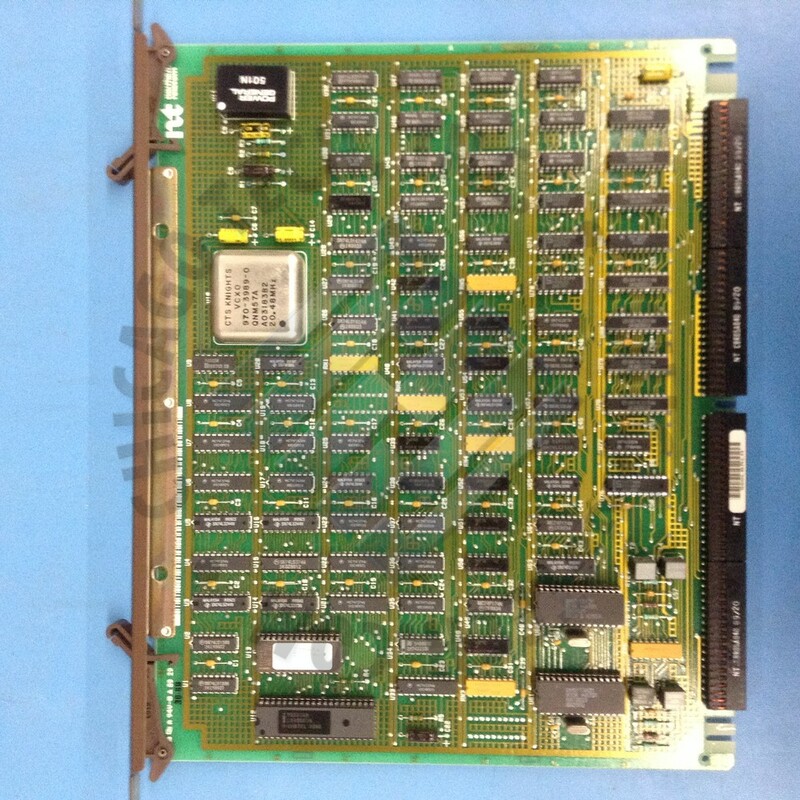 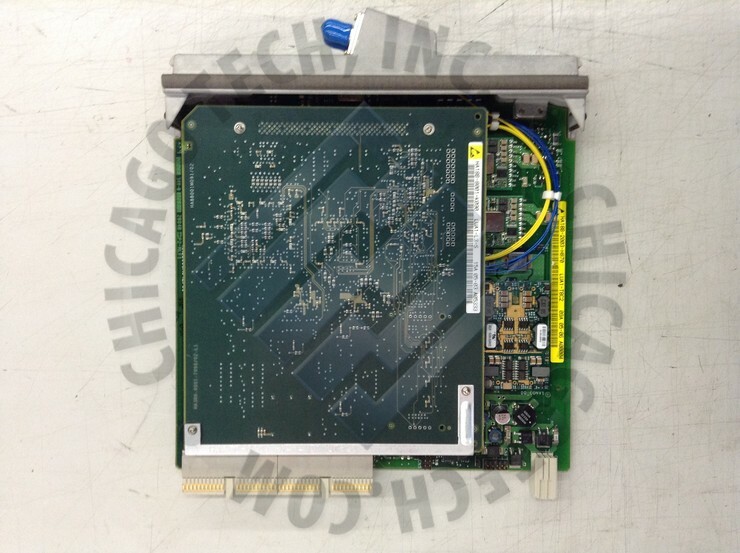 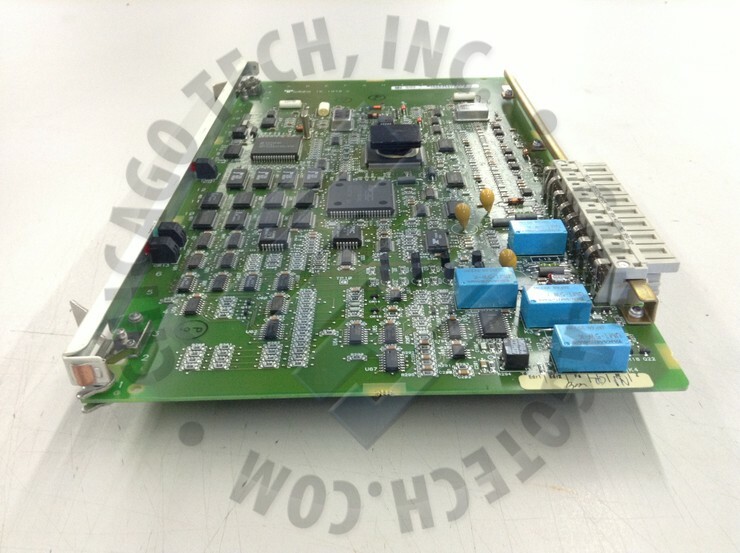 Chicago Tech repairs a wide range of products including Network, Enterprise, CPE, and test equipment. 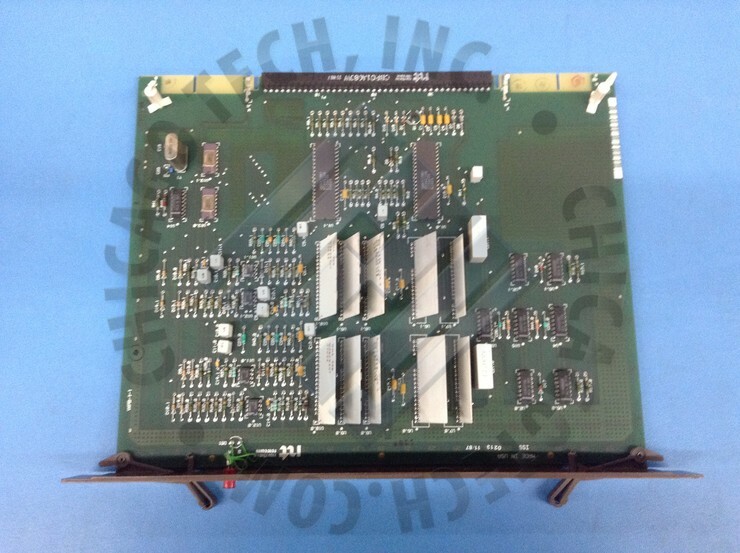 Optical Networking - When you need a secure, cost-effective solution for transporting services.